Welcome to LUNA BLANCA Home Page! 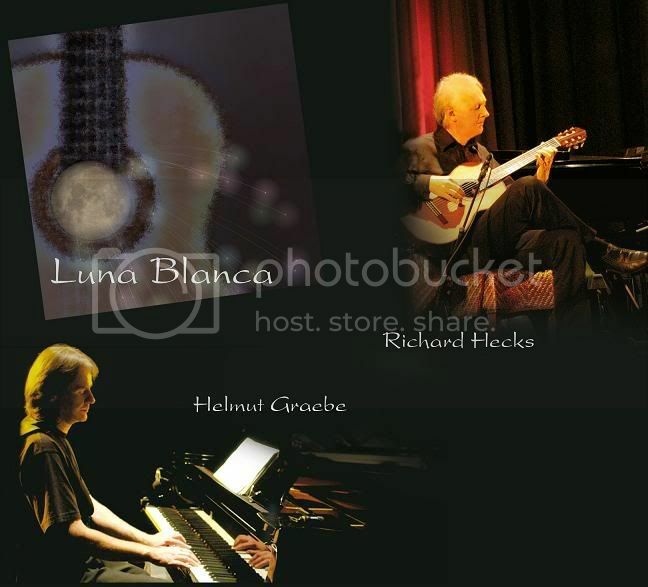 Get the latest news on LUNA BLANCA - Signup! FREE Newsletter!